You've worked hard so why not treat yourself with a brand new pool from Paradise Pools? 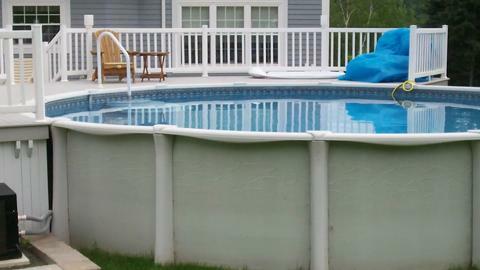 Located in Jacksonville you’ll make a splash with a custom designed pool in your yard. For the final word in luxury add one of our Aquarest or Sunrise spas. Our skilled team of technicians will have you chilling in your hot tub in no time. Call today for details.